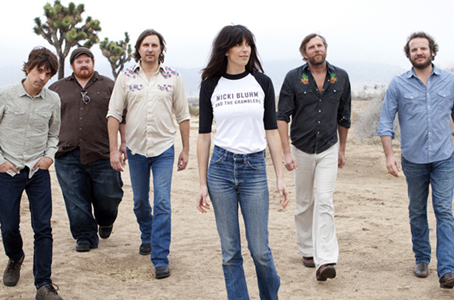 I was in Florida last week and was lucky to catch Nicki Bluhm and the Gramblers at the historic Capitol Theater in Clearwater. My review of the show is up at No Depression. 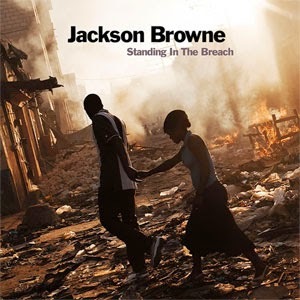 Also, while I was “standing on the beach”, Jackson Browne was about to put a new album out called “Standing in the Breach”. I reviewed it for the ‘ol PopMatters.